ELD has a wide range of experience in the preparation of detailed design drawings for both hard and soft elements that are submitted as part of a planning application, to satisfy planning conditions and gain approval for new development. Drawings are generally produced in AutoCAD and include specifications for planting and maintenance; plant quantities; sizes of plants to be planted and density of planting as standard information required to gain planning approval. The same drawings can be used as construction drawings for implementation. 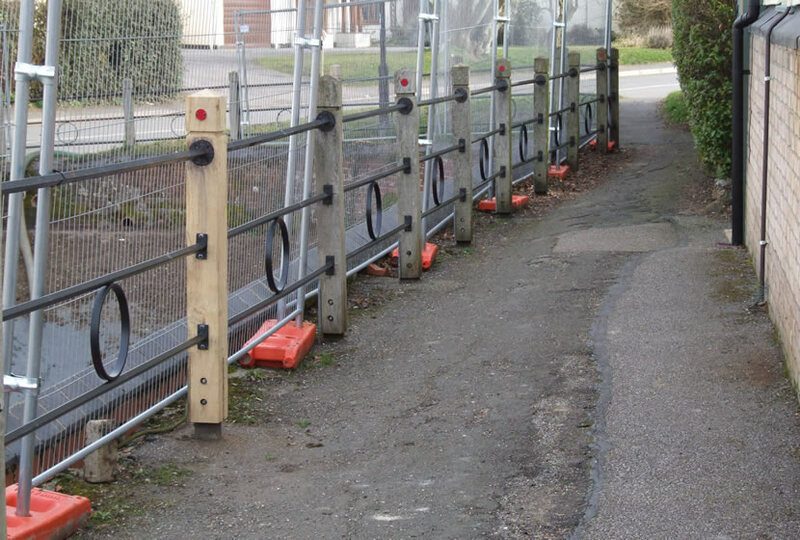 ELD has an excellent track record and good working knowledge of the planning system and Local Authority requirements. Detailed planting design for ornamental and native species schemes. Detailed public play area designs for NEAPs, LEAPs and LAPs. 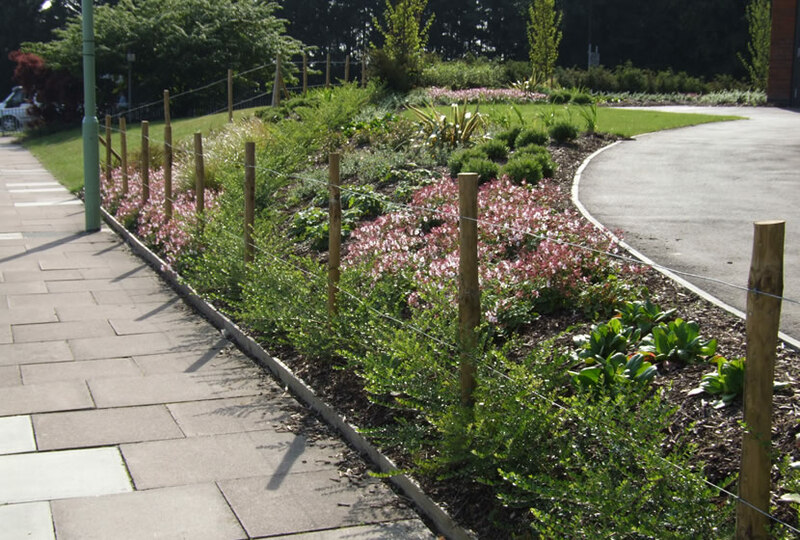 Detailed fencing design for residential plot landscape schemes. Detailed hard landscape/paving design for all schemes. 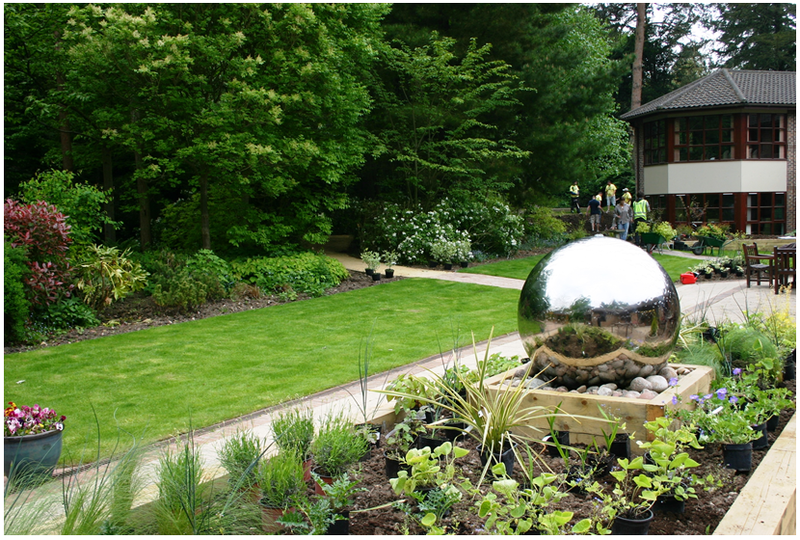 Specification of standards and materials for hard and soft elements to include planting and maintenance works. Detailed management plans for ten to twenty year periods, following implementation. Detailed cost estimates for hard and soft elements to assist in budget allocations. A comprehensive level of documentation used for planning submission, tender and construction implementation.